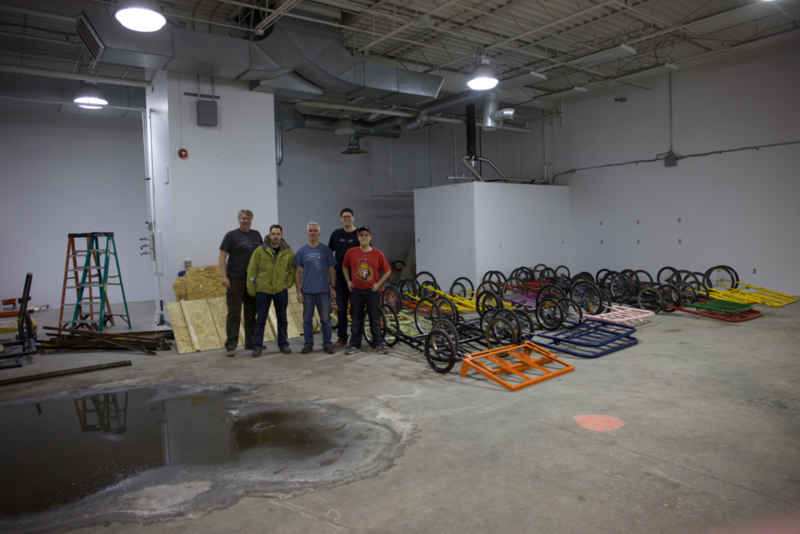 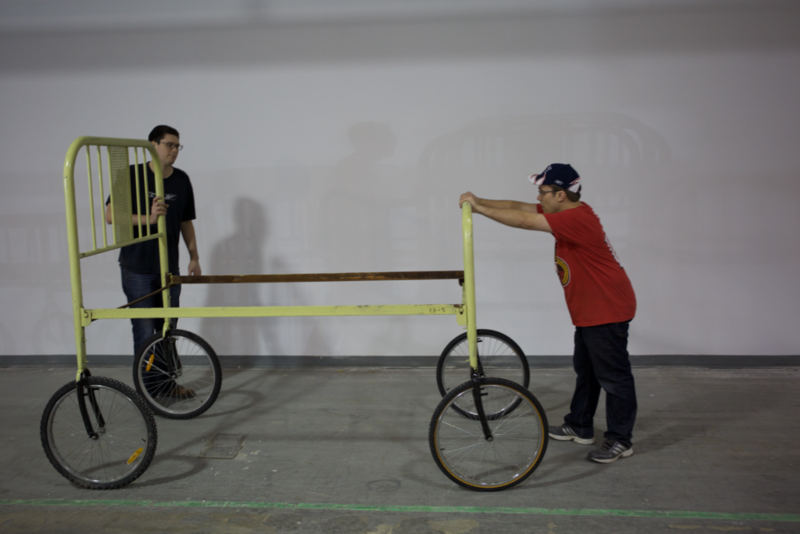 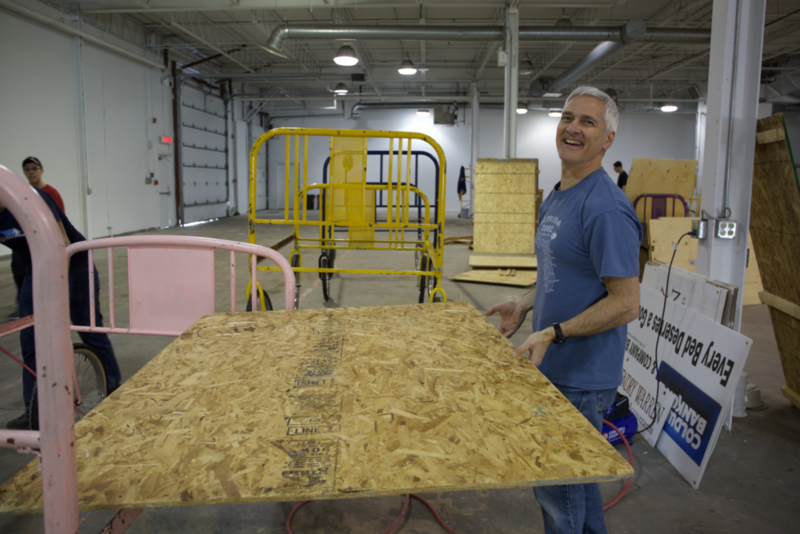 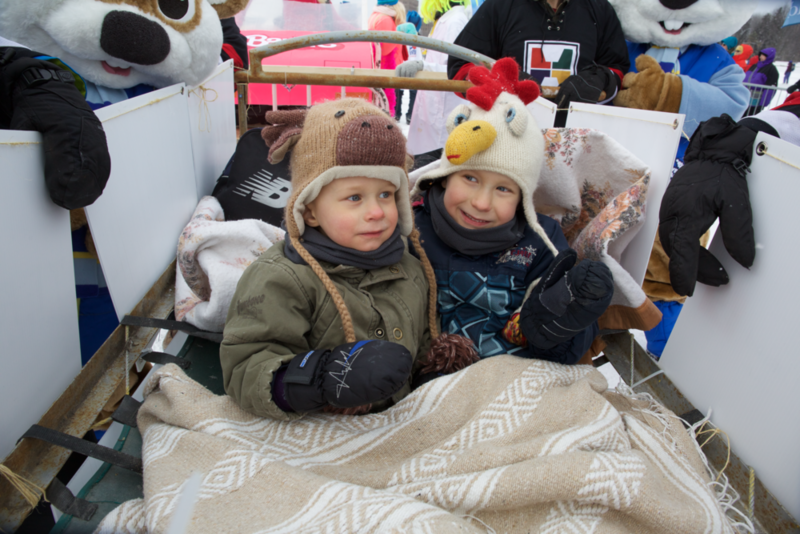 Just the ideas of racing beds is crazy enough to bring a smile to your face. 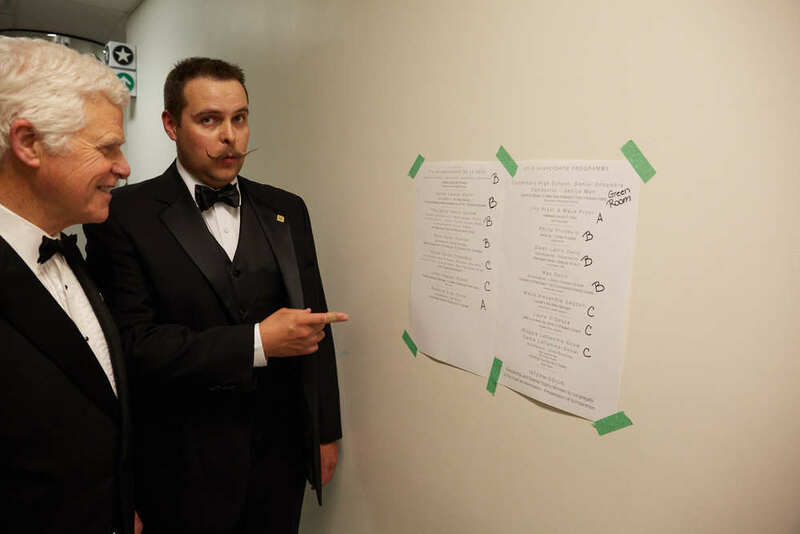 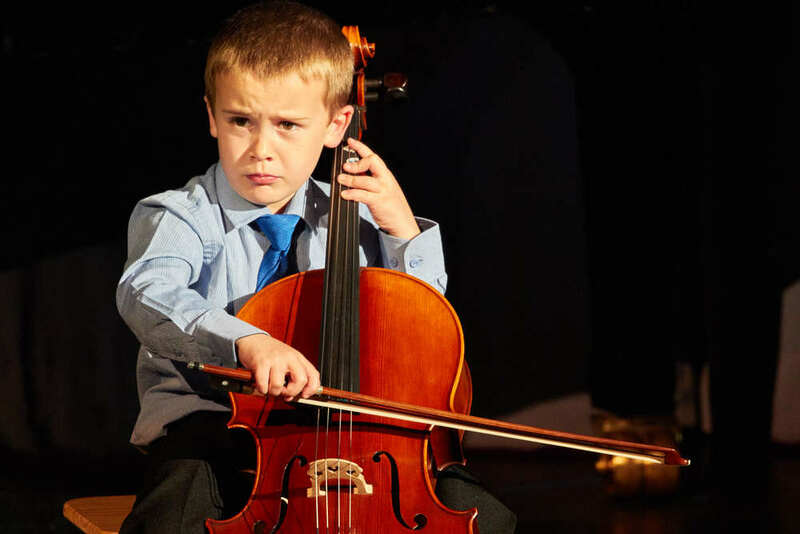 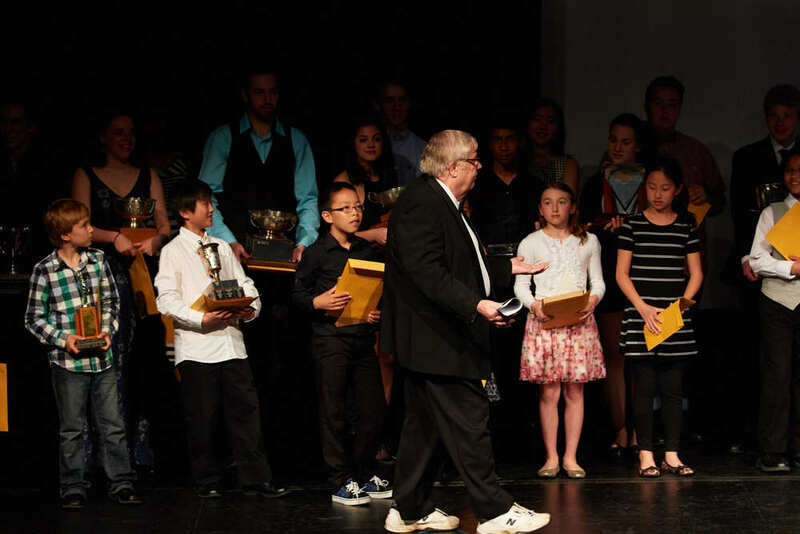 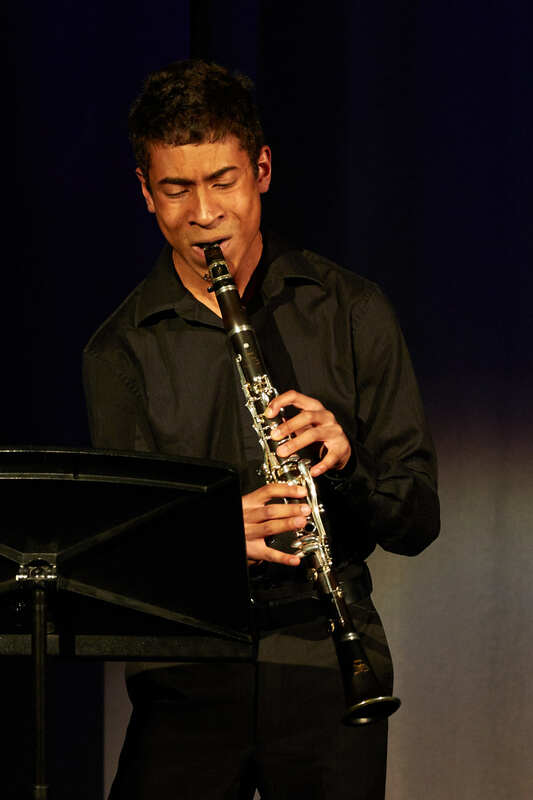 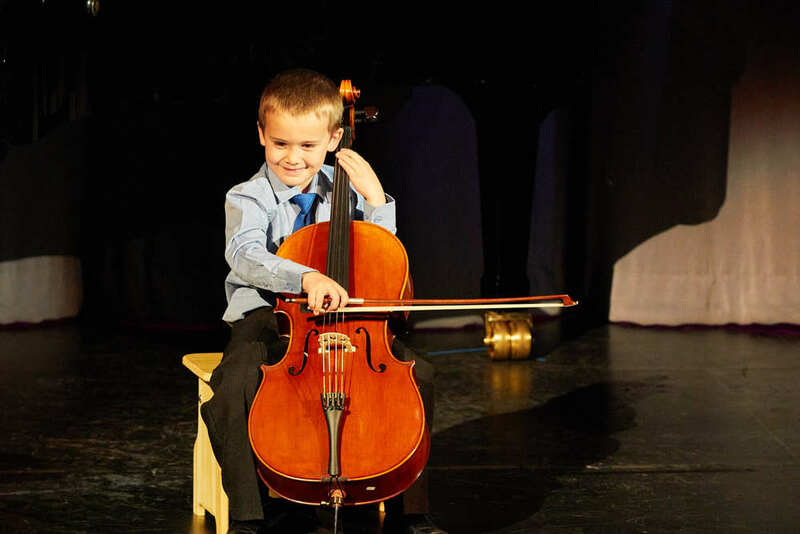 Whether you are doing the pushing, riding the bed or looking at the awards you get for doing it, interesting facial expressions are bound to happen. 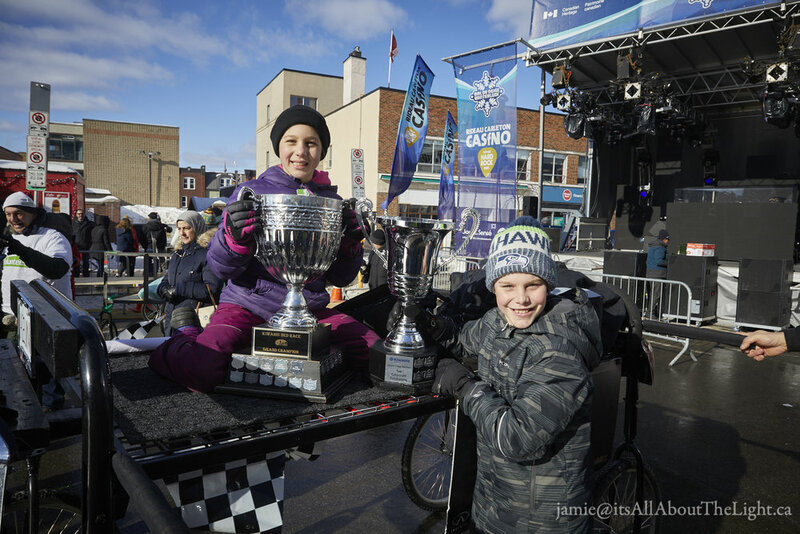 The Accora Village Bed Race for the Kiwanis Club is an annual fund raising event which has raised over $600,000 while making a lot of people smile. 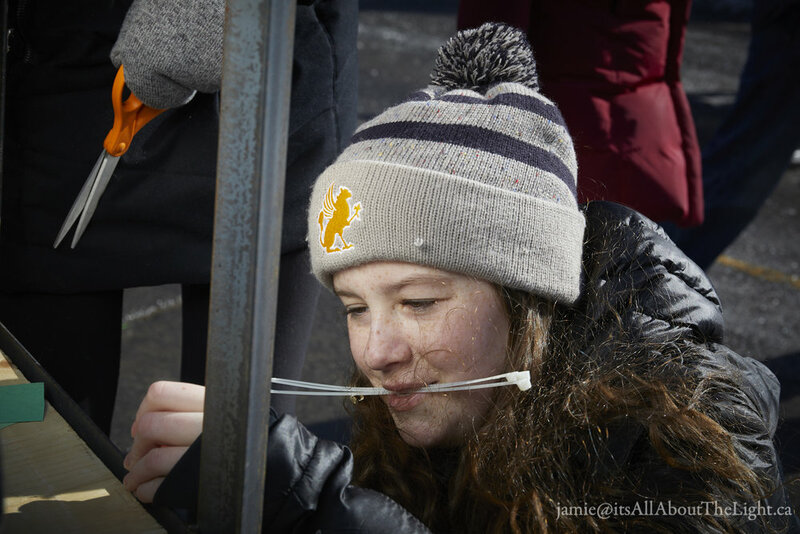 Almost the most fun you can have in bed? 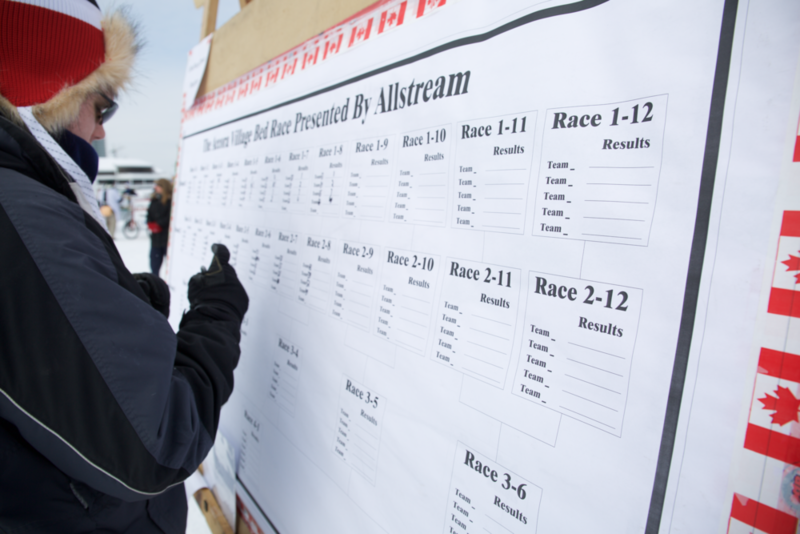 Lots more photos from the last 17 years of racing can be seen here. 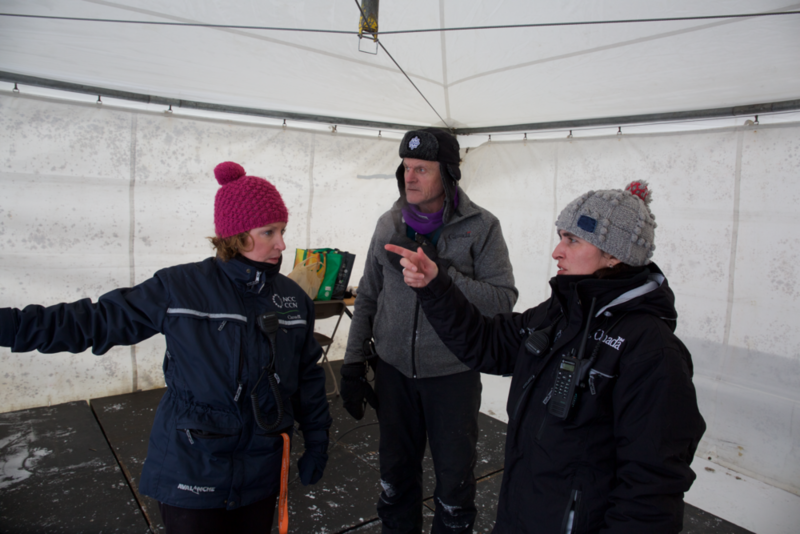 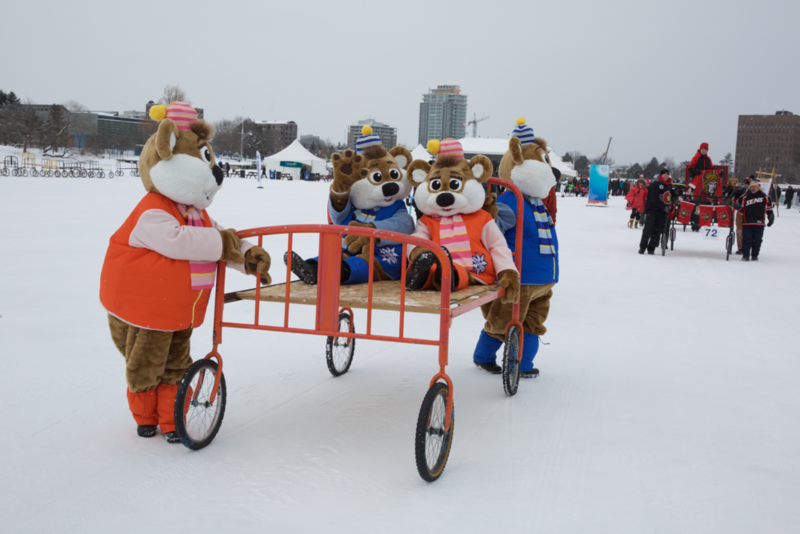 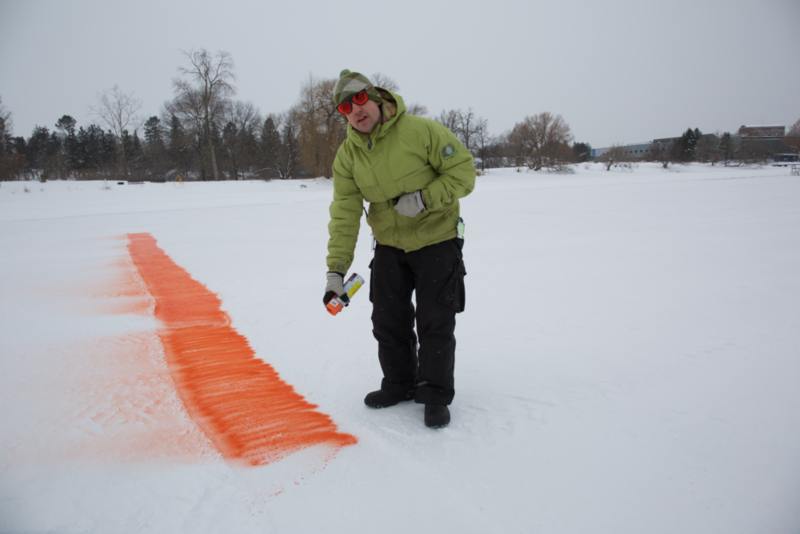 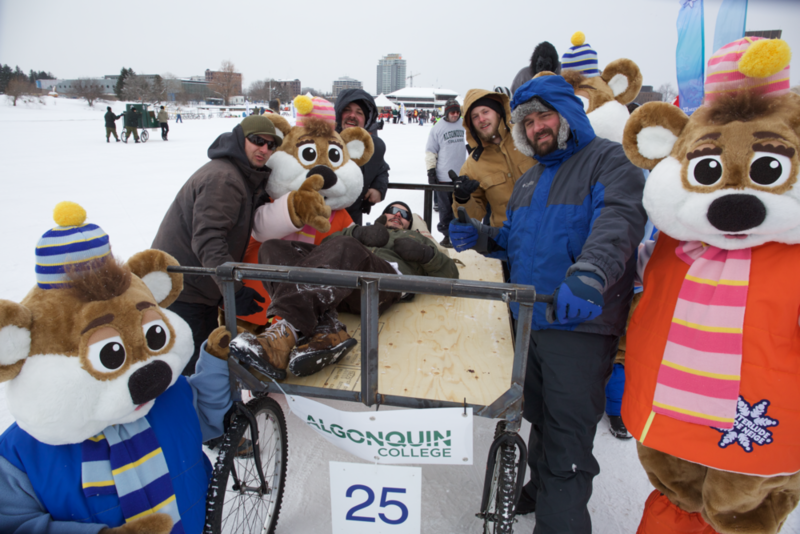 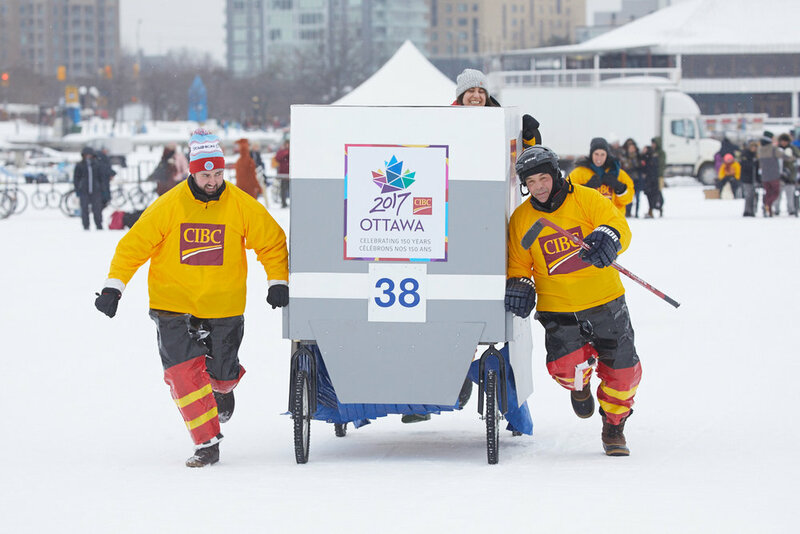 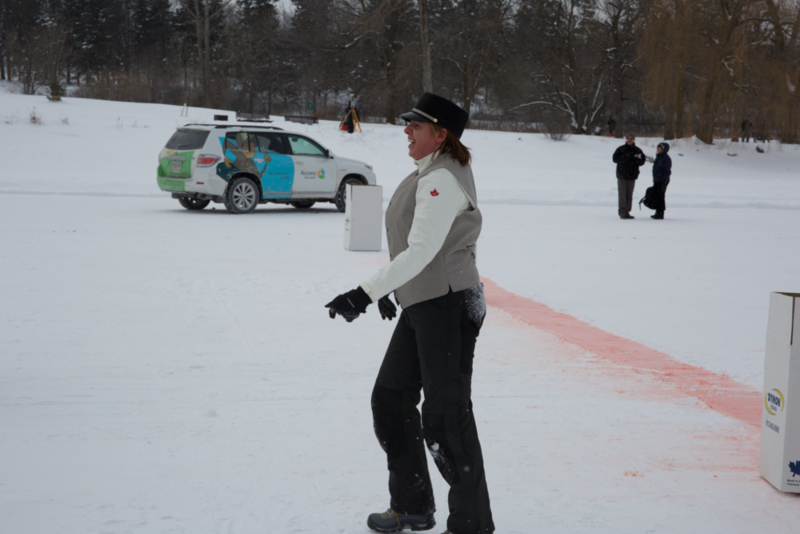 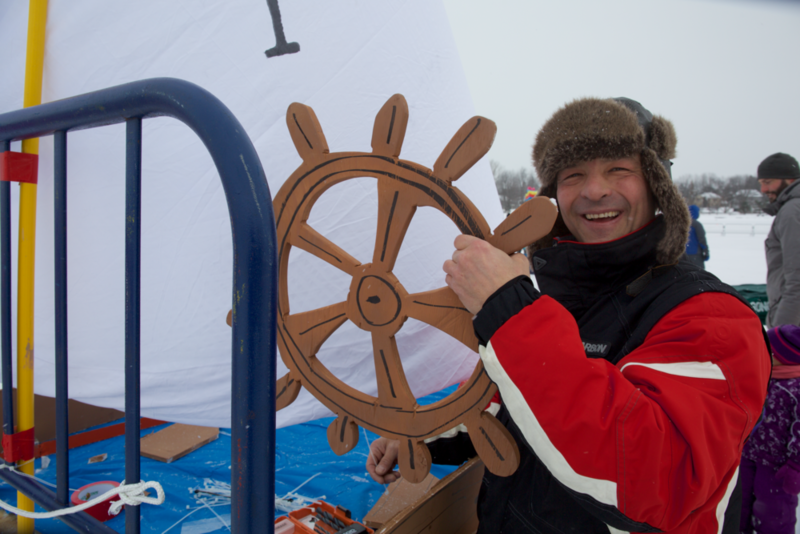 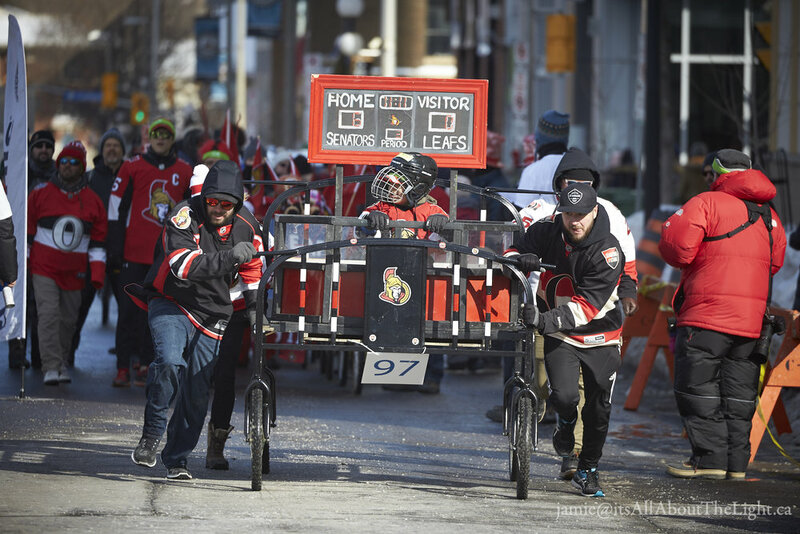 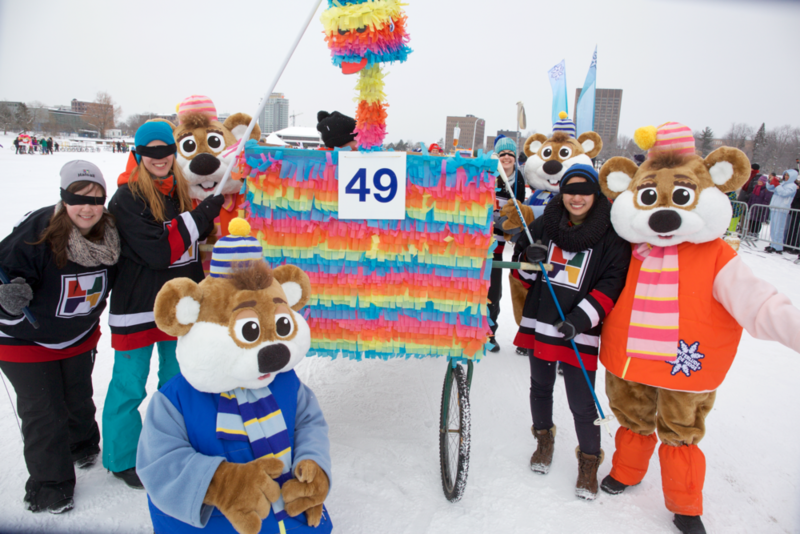 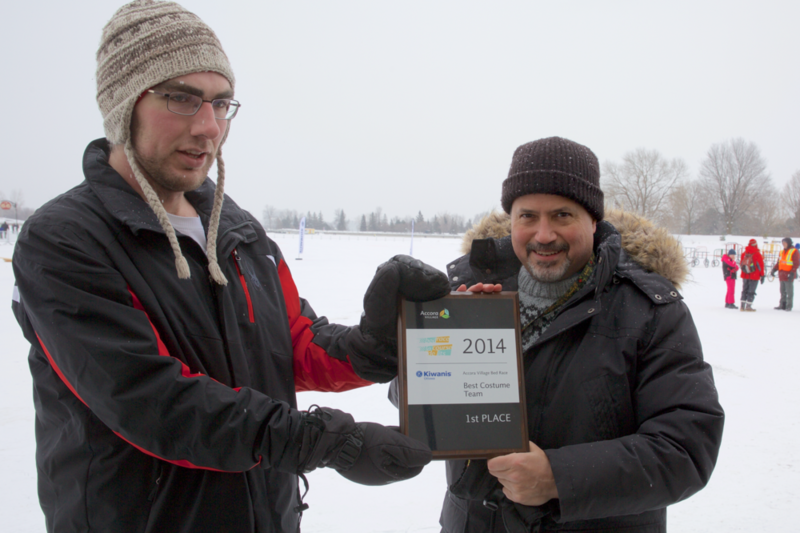 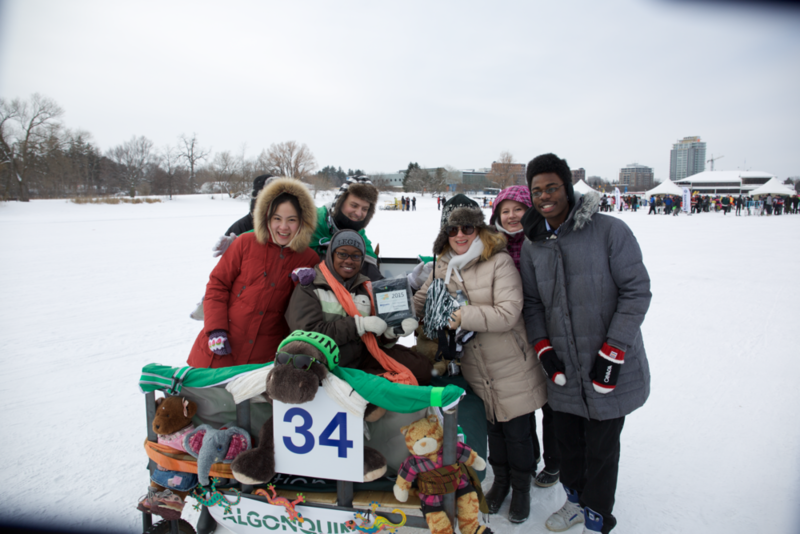 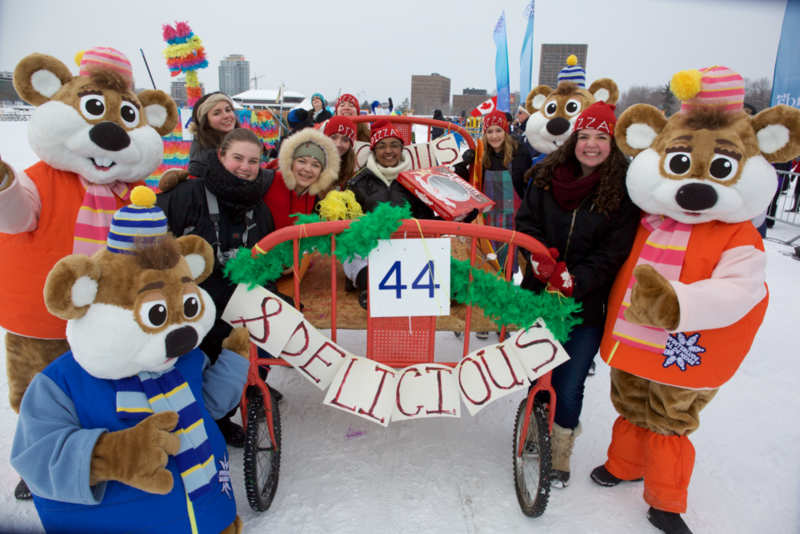 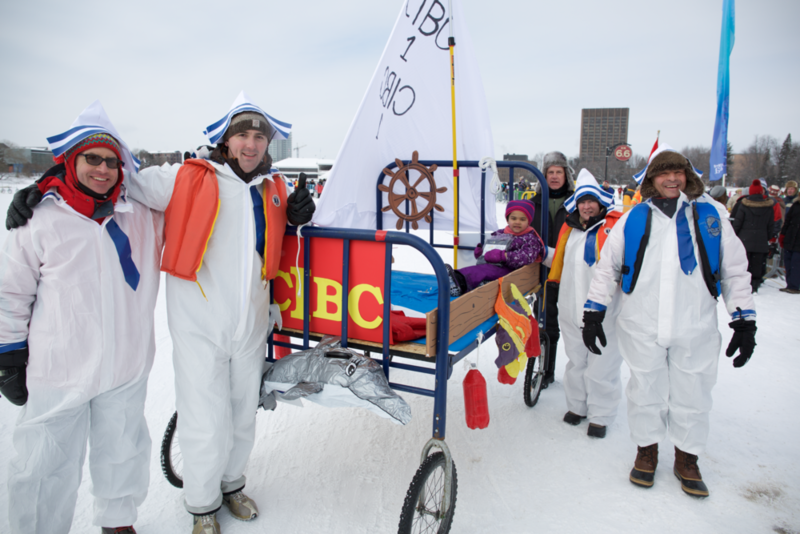 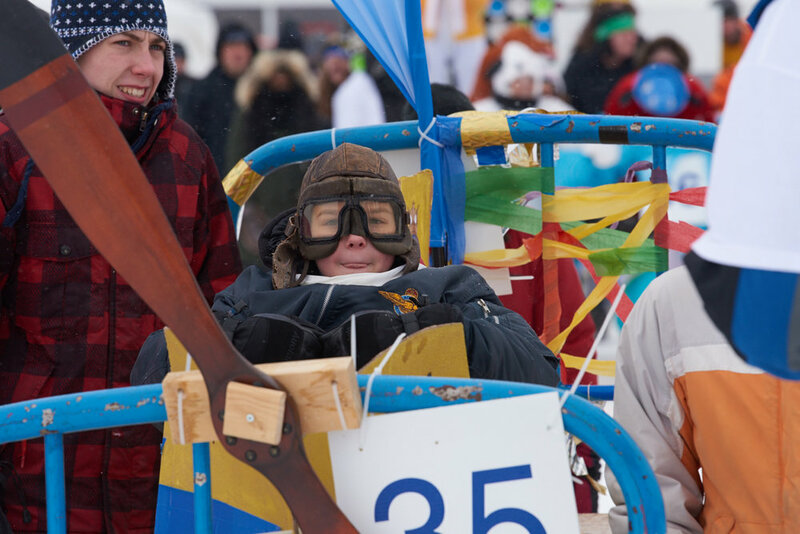 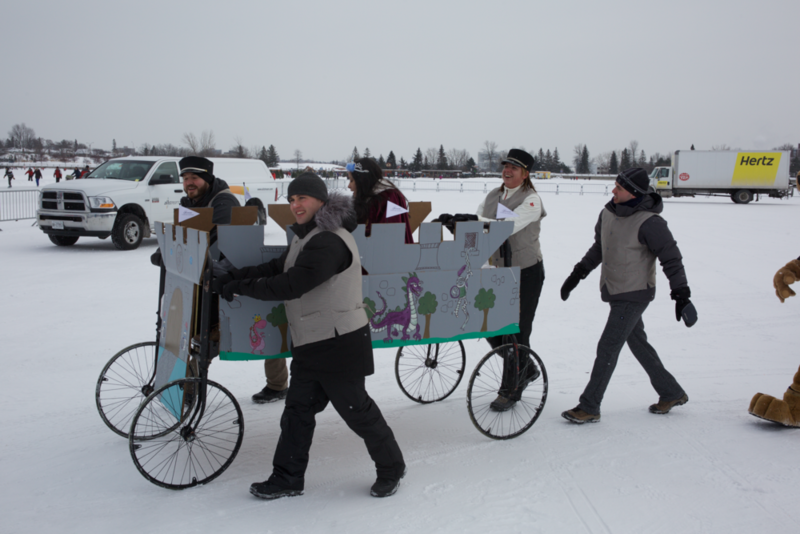 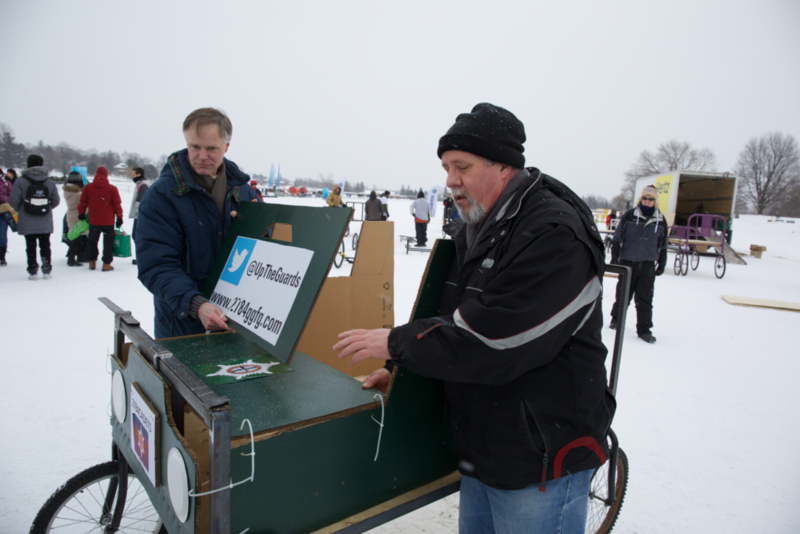 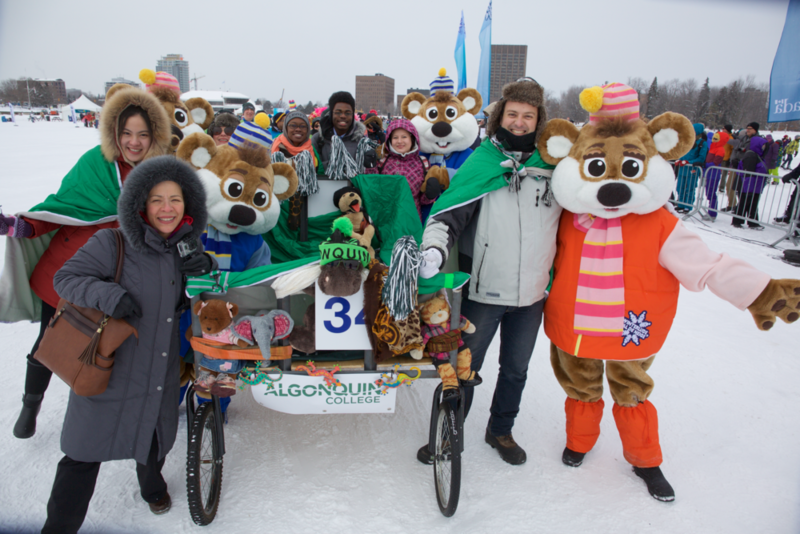 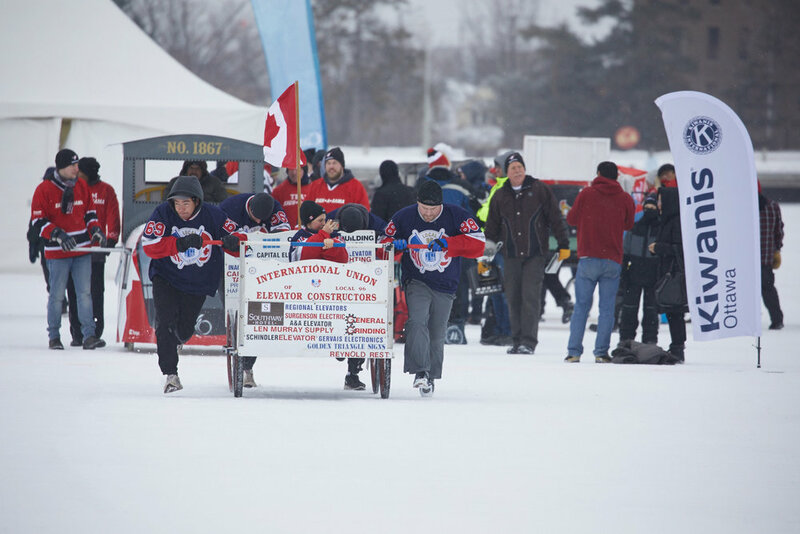 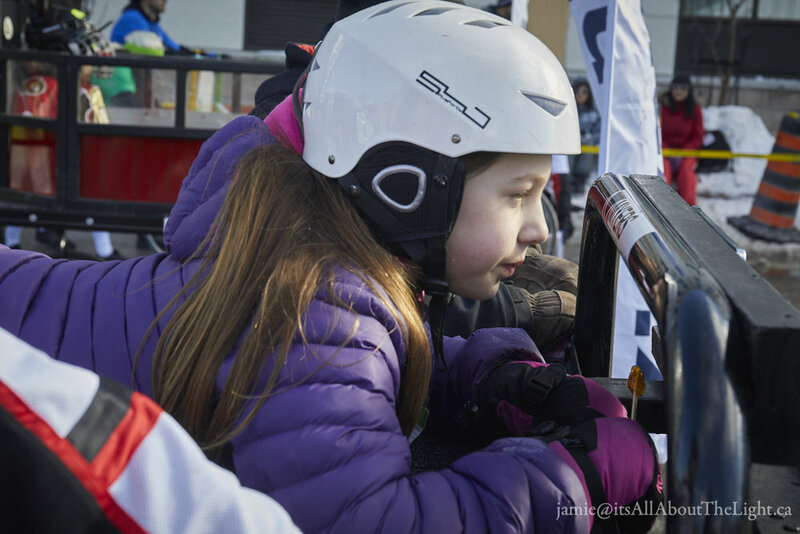 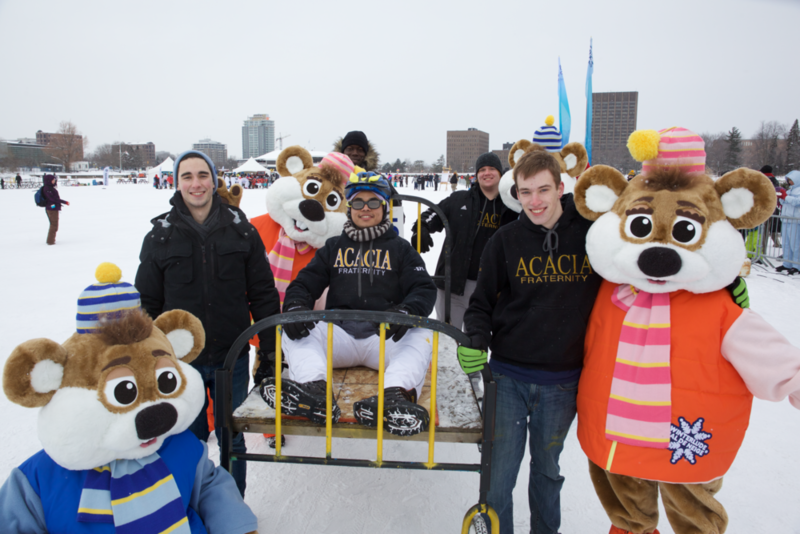 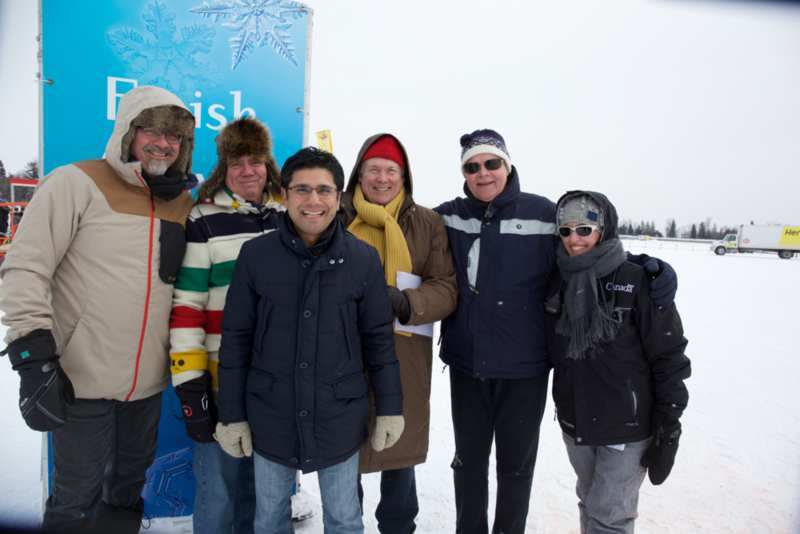 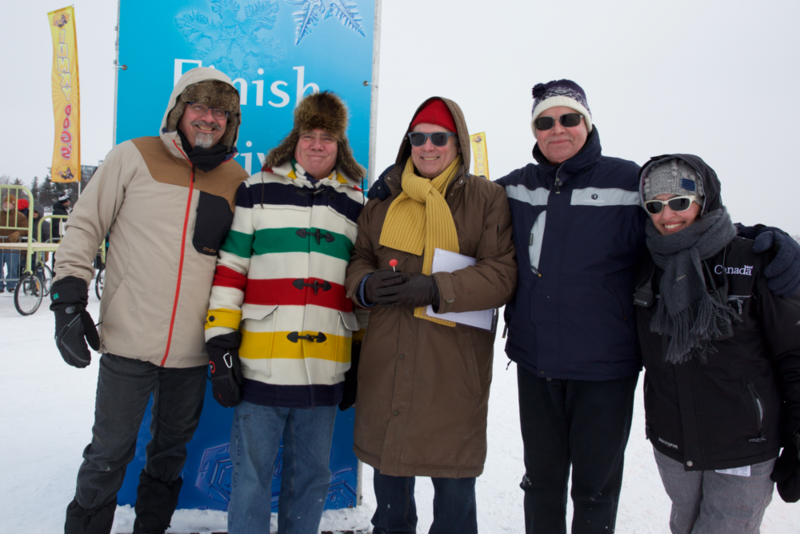 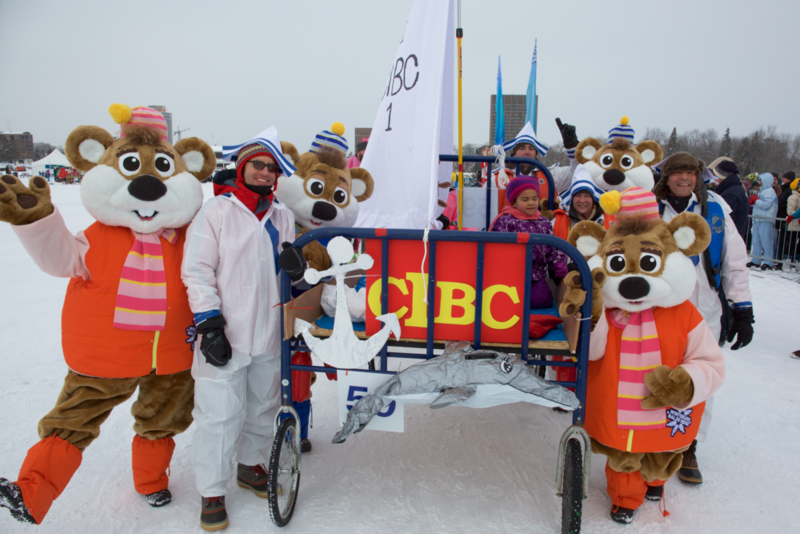 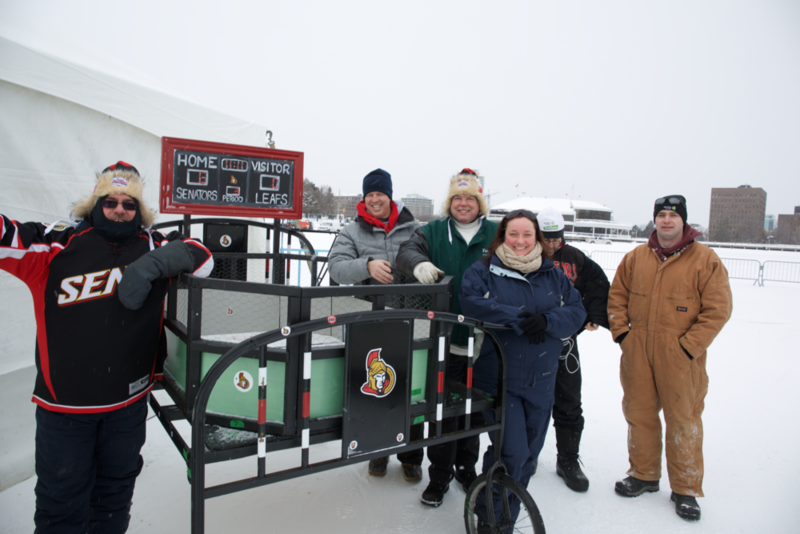 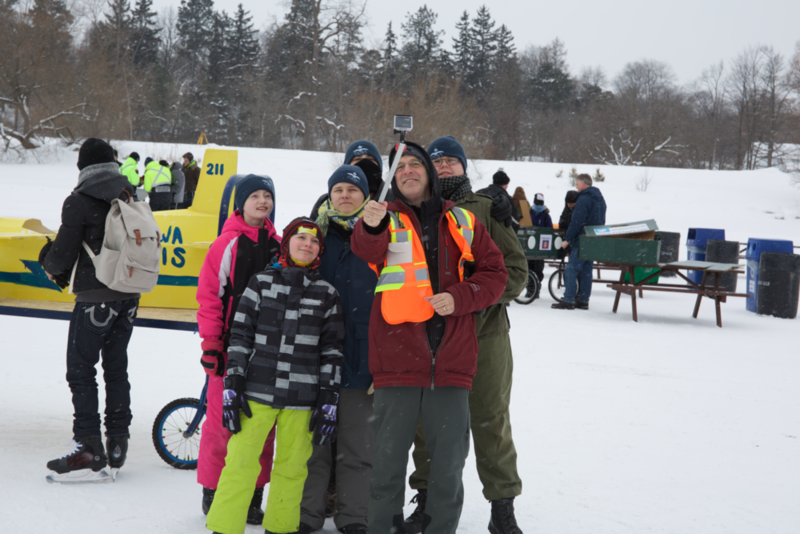 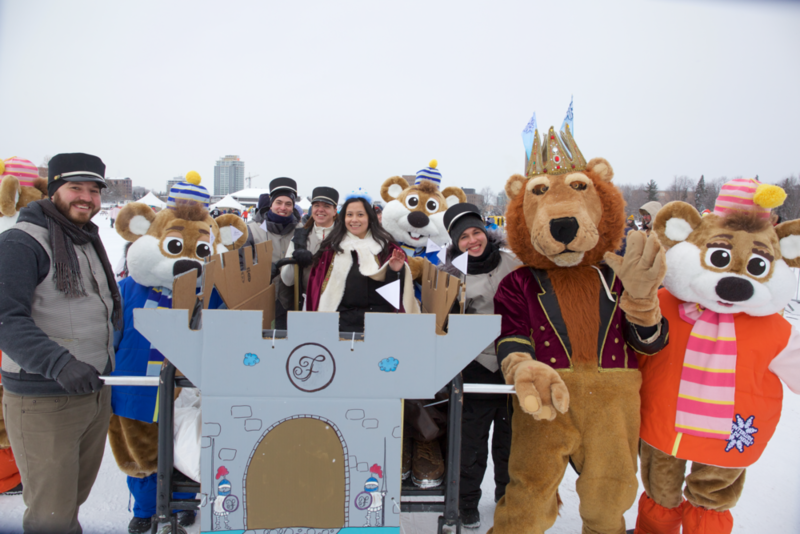 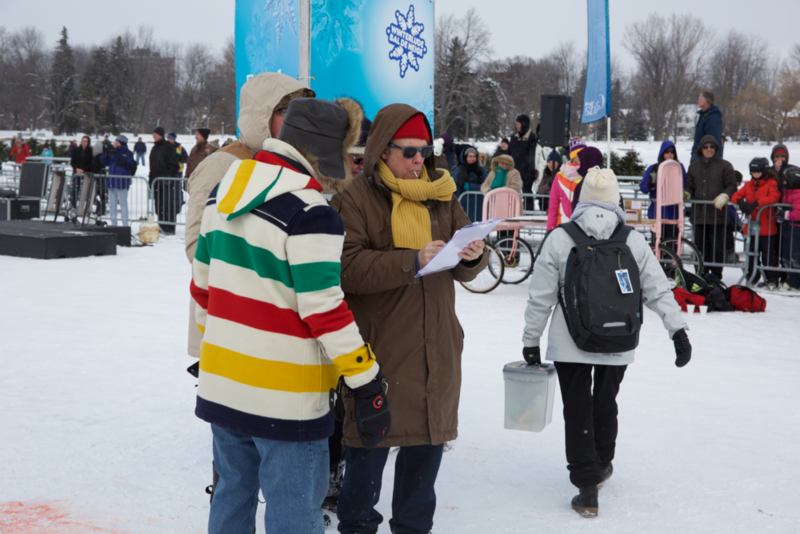 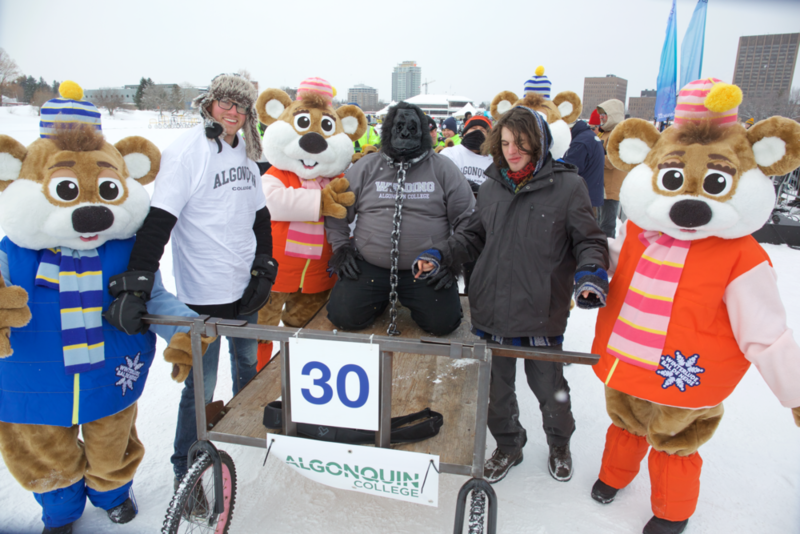 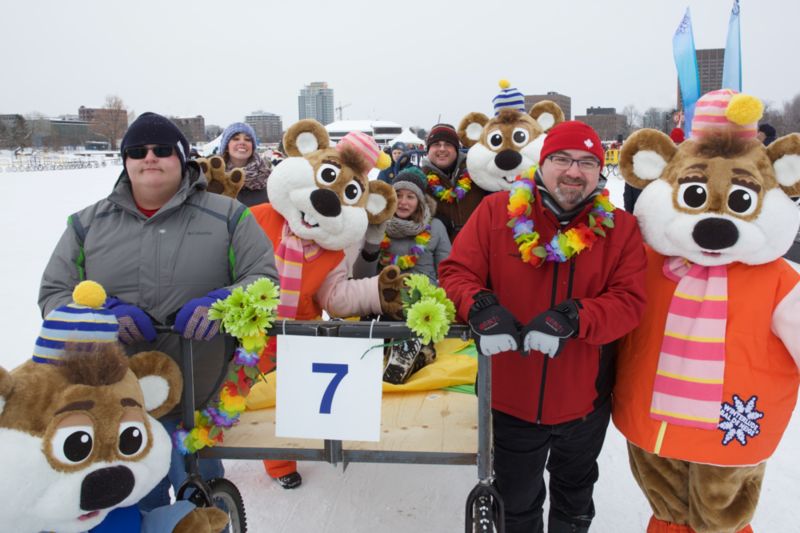 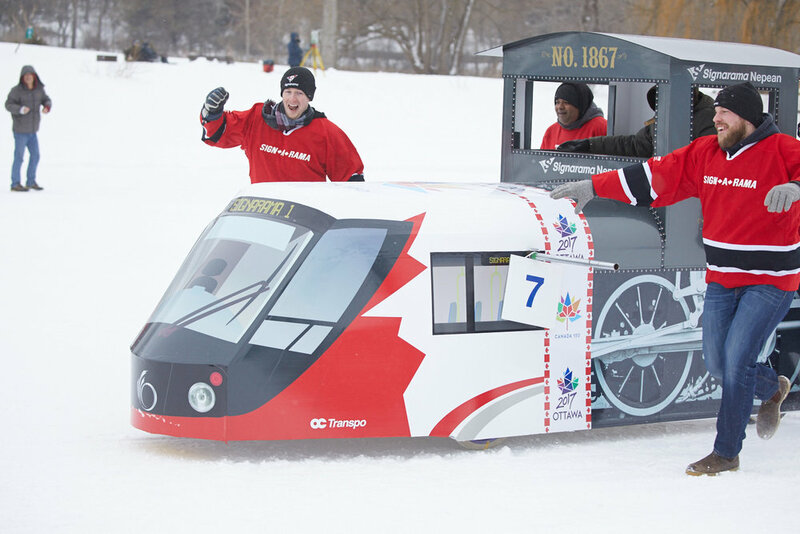 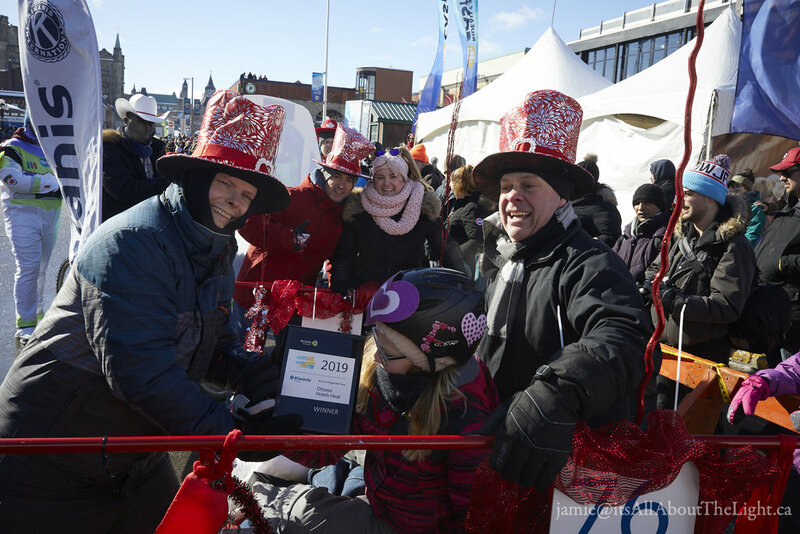 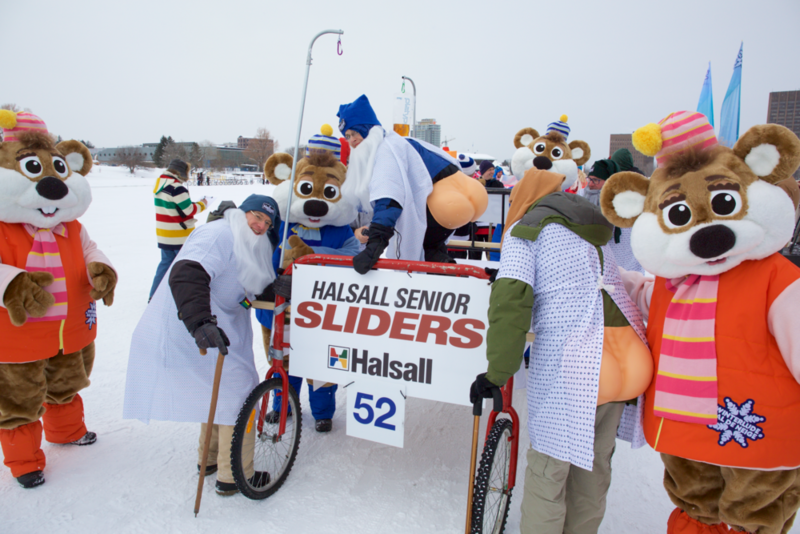 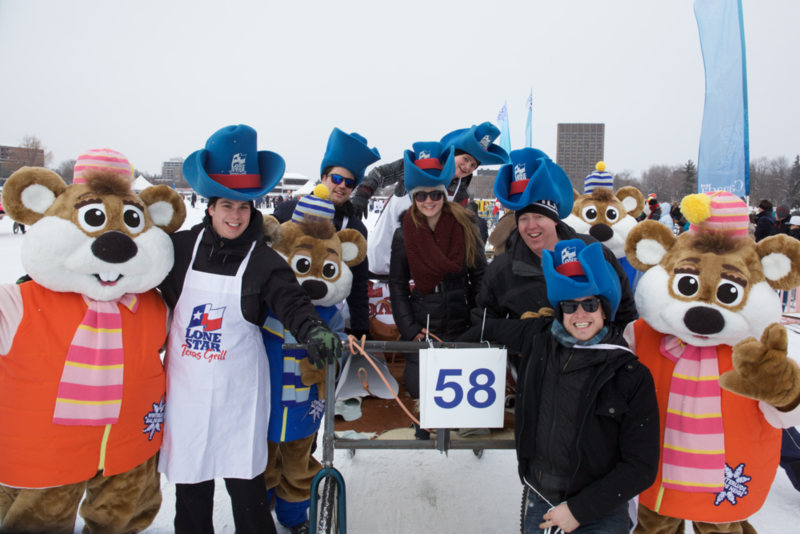 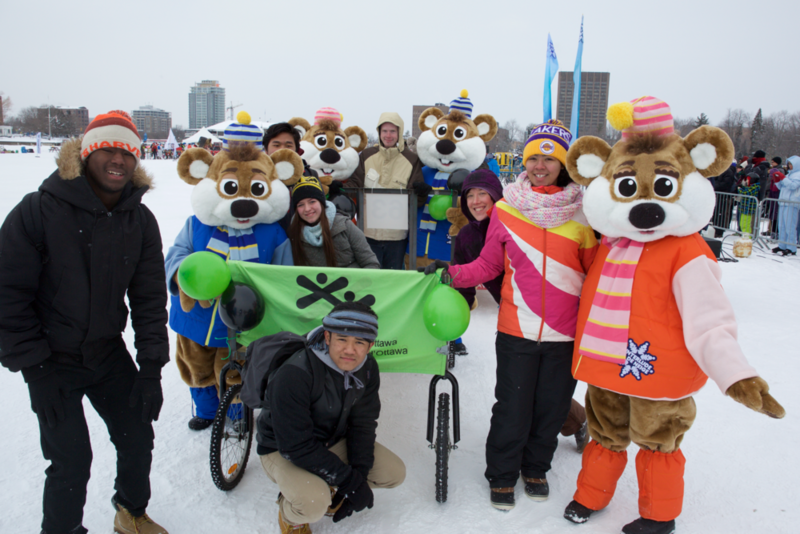 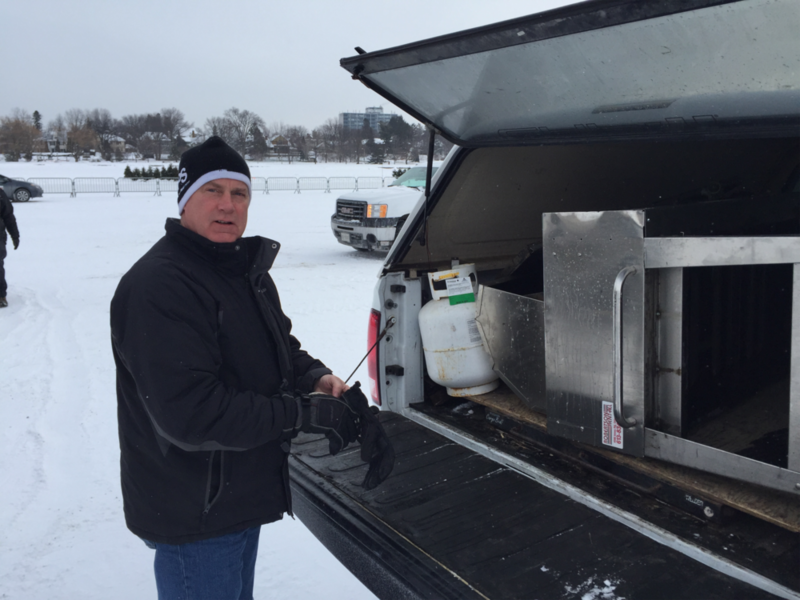 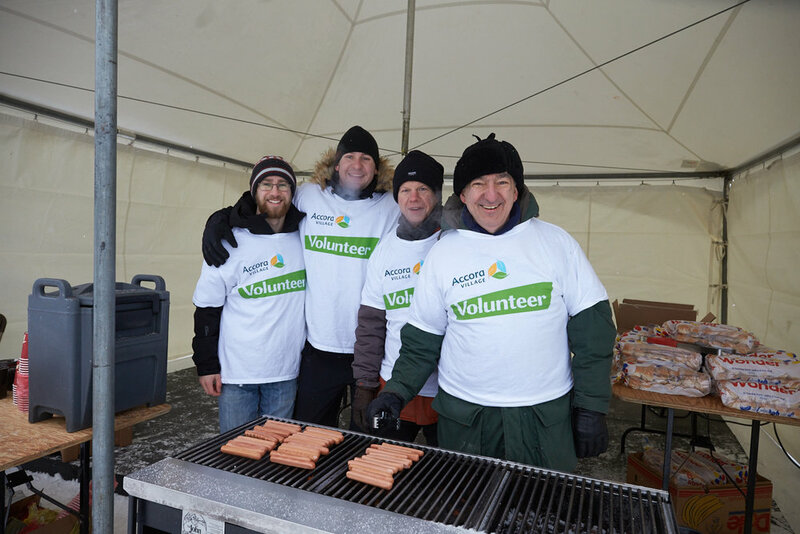 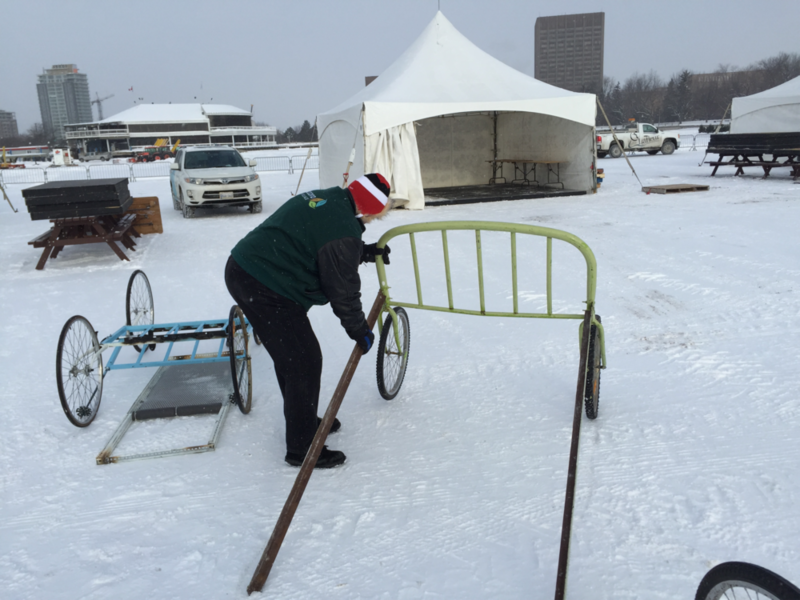 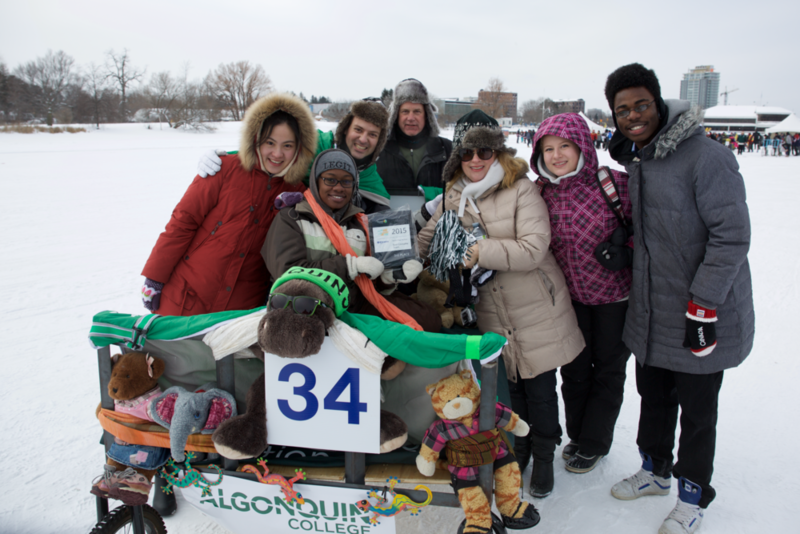 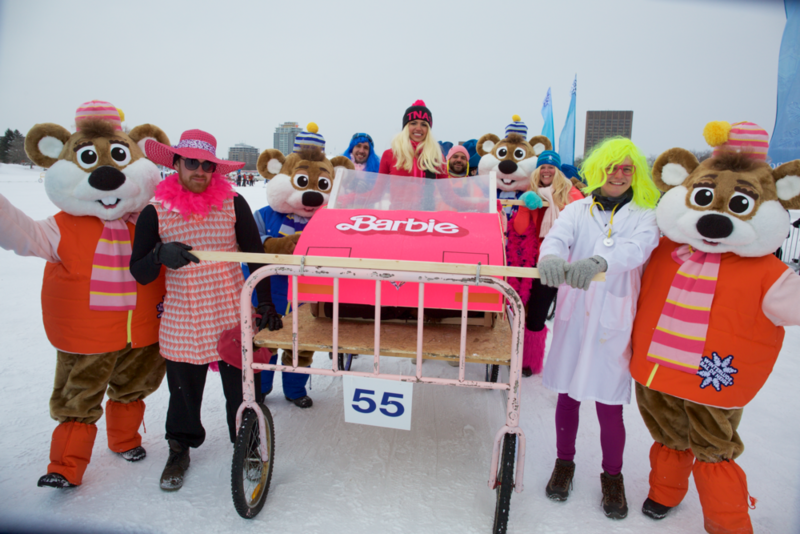 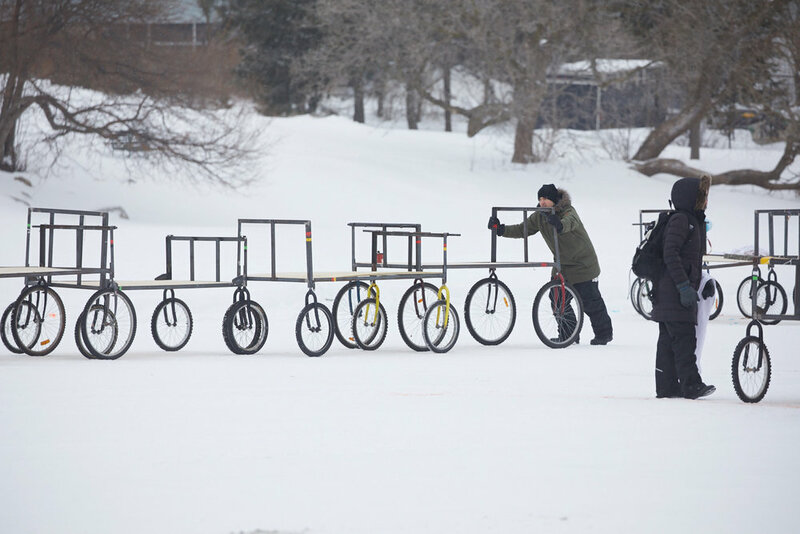 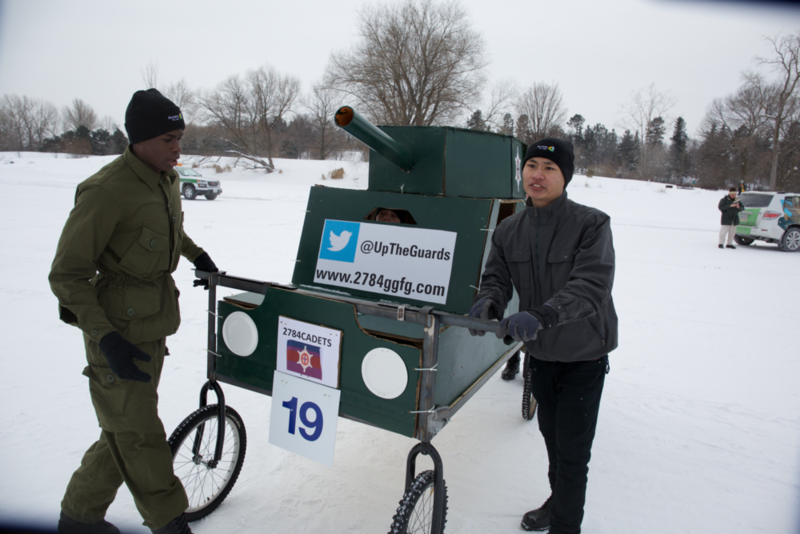 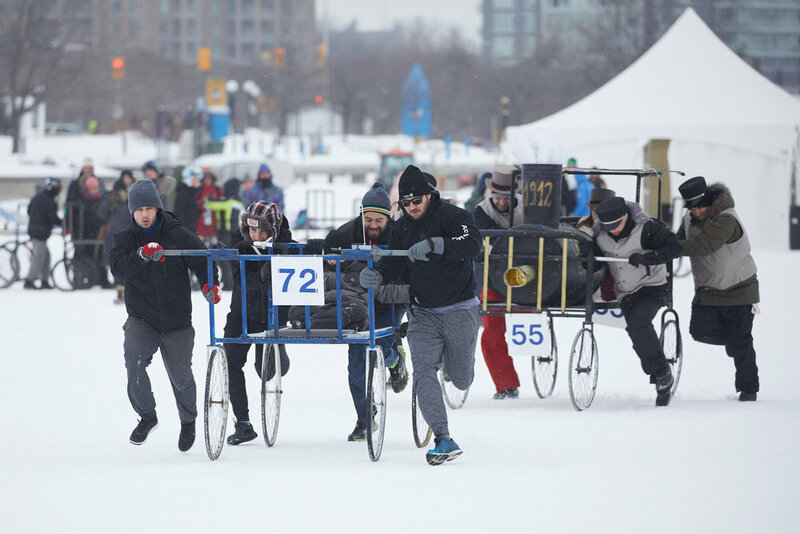 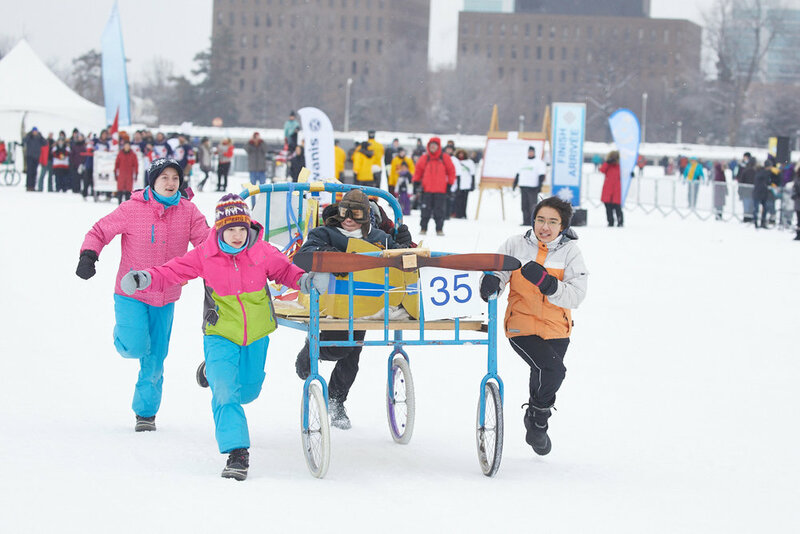 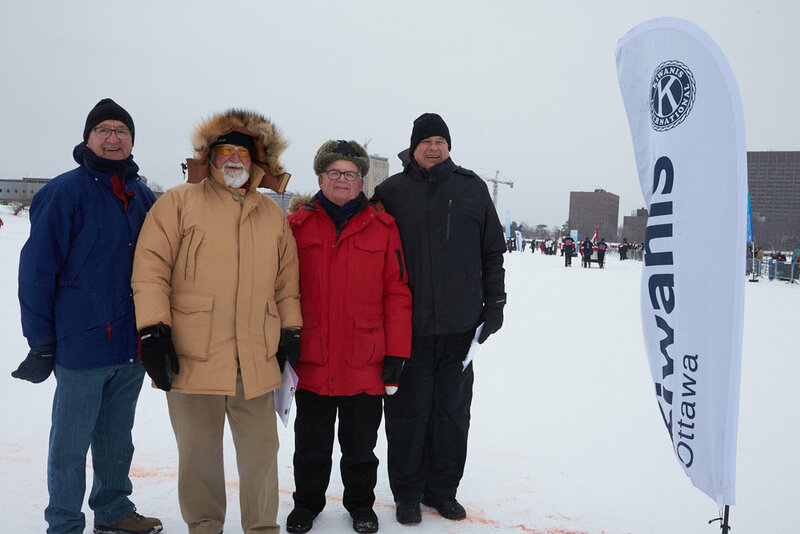 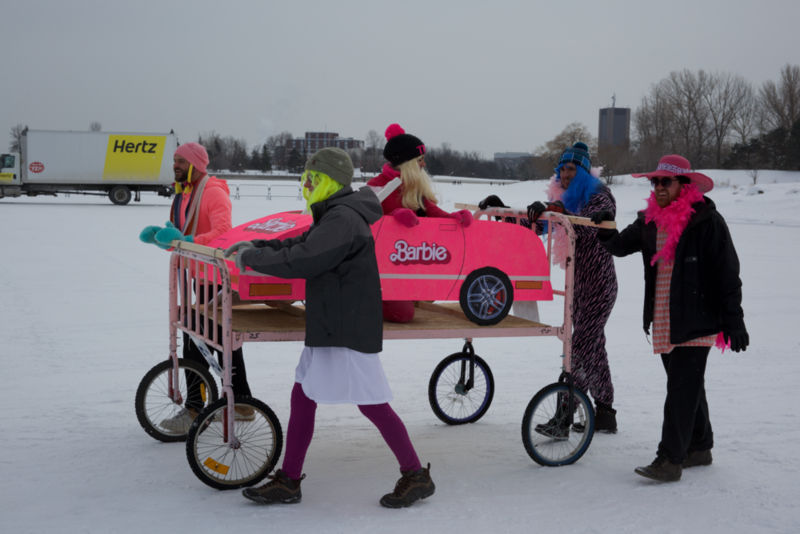 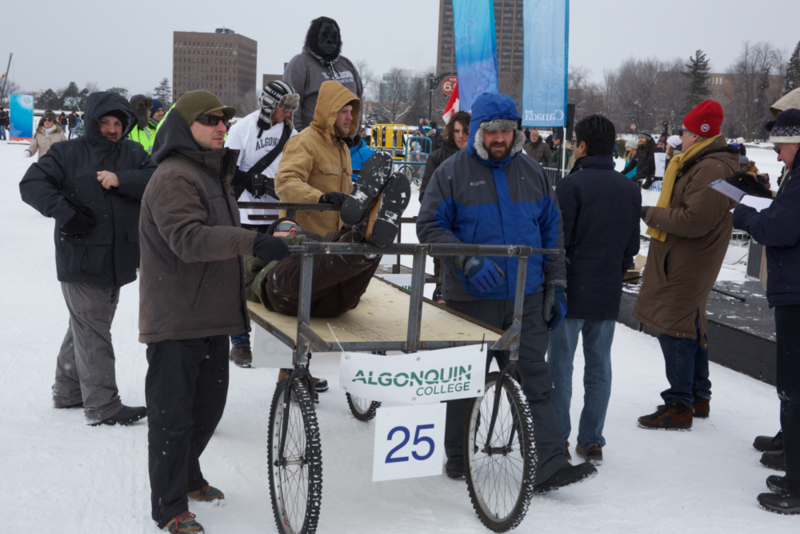 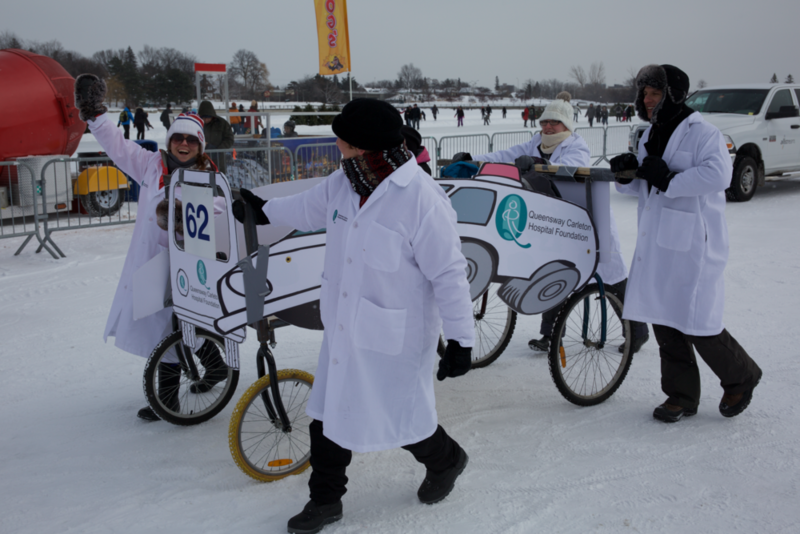 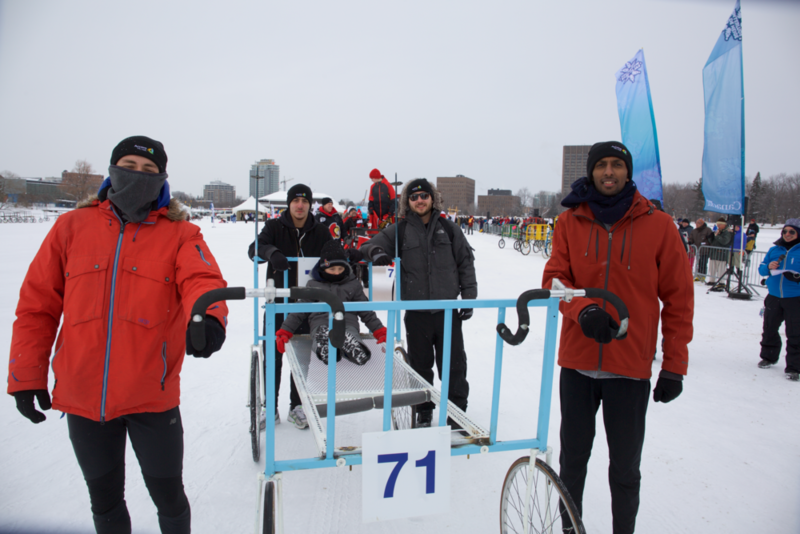 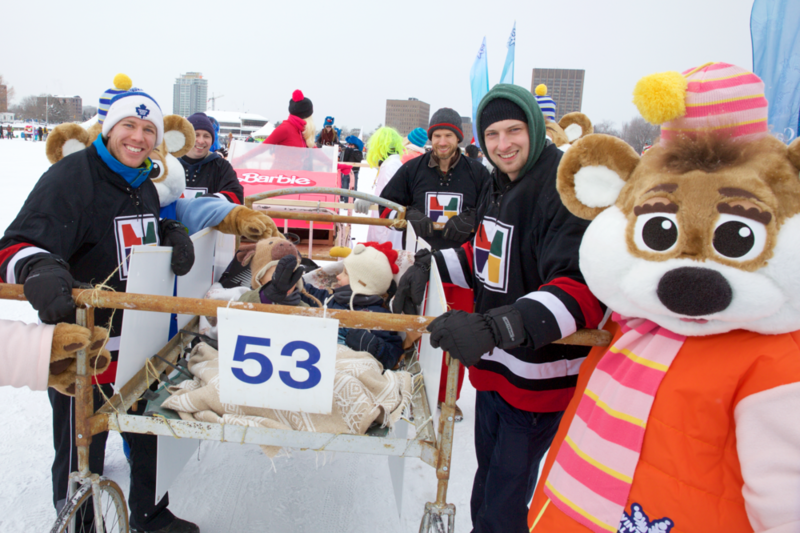 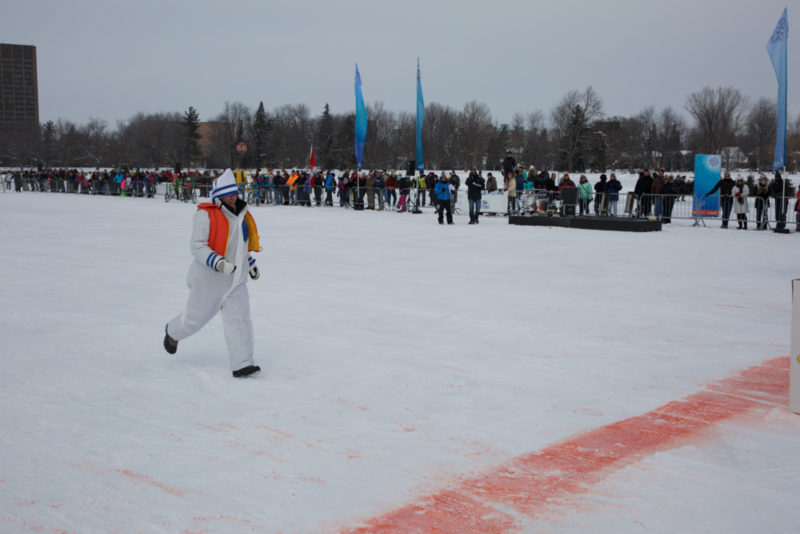 The 13th year for my Kiwanis Club running the Accora Village Bed Race during Winterlude, and lots of opportunities for images of people having fun.